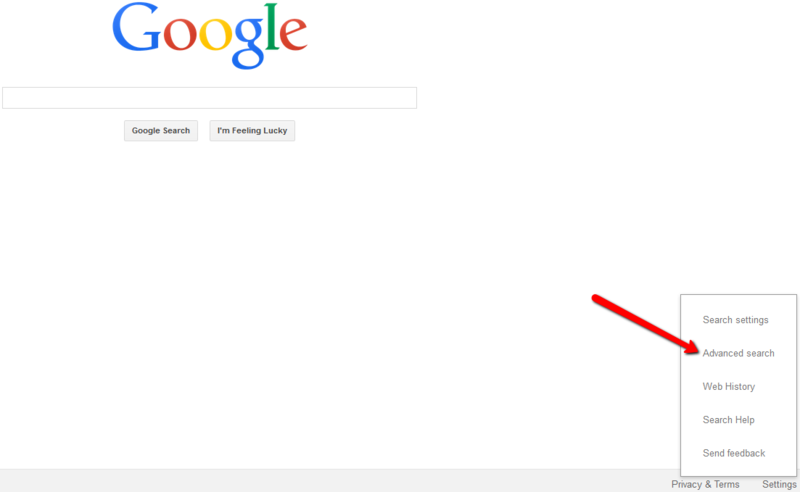 Learn some useful Google search shortcuts. Hone your Google search skills using online courses created by Google. For a more precise/flexible search, try Google's "Advanced Search." To open Google's "Advanced Search" tool, click "Settings" in the bottom right hand corner of Google's basic search screen and then click "Advanced search." 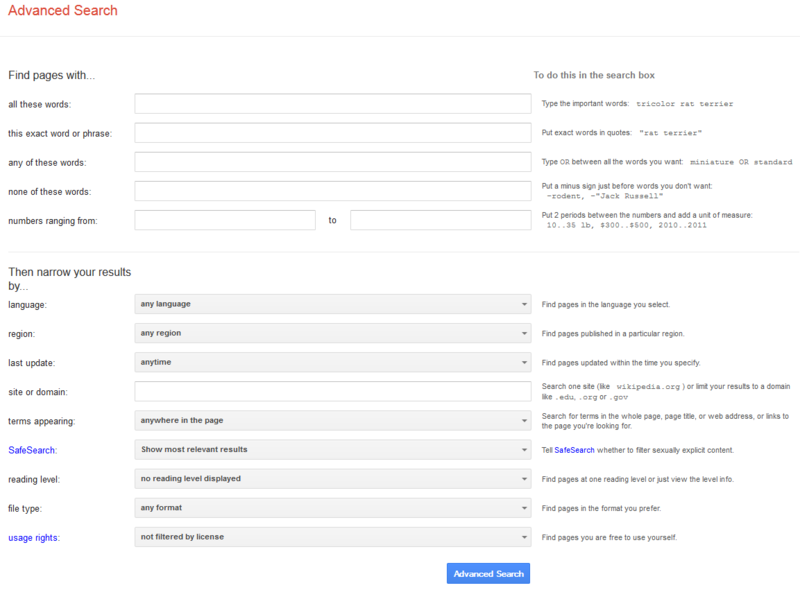 Or simply search for "Advanced Search" in the basic Google search field.